RetailBox | Black Friday Sale / Gee Whiskers! I am really really really excited for tomorrow. 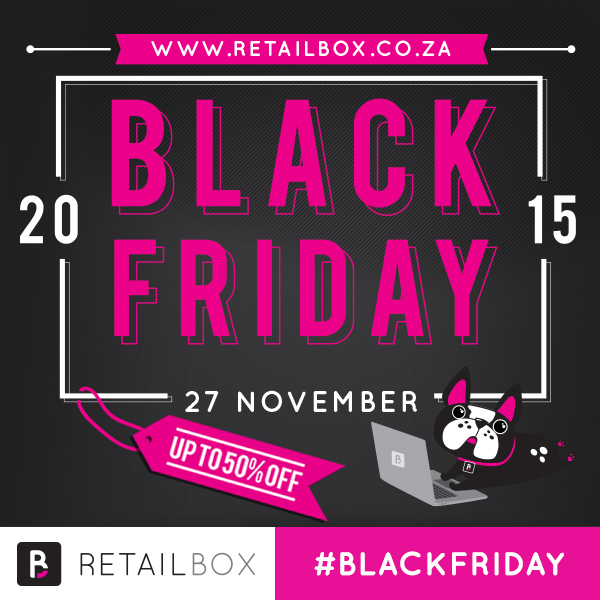 A host of online stores are having Black Friday sales including RetailBox which makes the shopper in me VERY happy! First thing tomorrow morning grab your laptop and get the items you want for up to 50% off. Click here to go shopping!